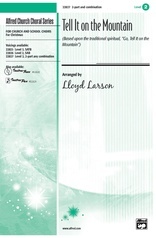 Lloyd Larson's arranging skills lend a festive air to this Latin-flavored, Call and Response approach to one of Michael W. Smith's all time great songs. 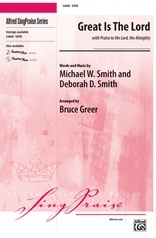 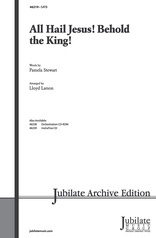 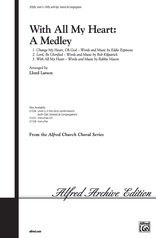 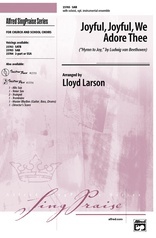 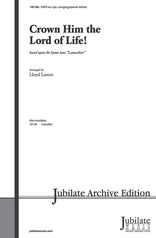 The choral writing is easy while remaining fresh and exciting. 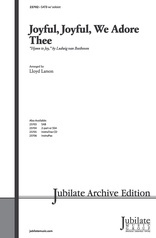 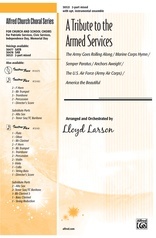 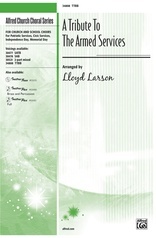 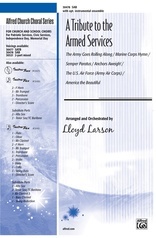 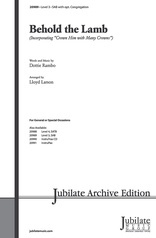 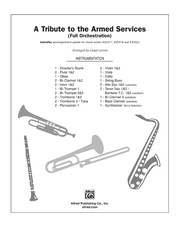 The accessible percussion parts are perfect for amateur players and are printed in the anthem. Palm Sunday will reverberate with the infectious sounds of this celebratory "Hosanna!"